Between 2013 and 2015, U.S. consumers increased their purchases of products labeled non-GMO at five times the rate of products that display the organic seal. In 2014, foods labeled non-GMO claimed 3.7 percent of total food sales in U.S. grocery stores, and organic claimed 3.5 percent. Consumers polled by Nielsen called non-GMO 2 percent more important in food and beverage shopping than organic (49 percent and 47 percent, respectively). A product that carries the USDA ORGANIC label had to be certified by the National Organic Program, which is part of the United States Department of Agriculture’s Agricultural Marketing Service. USDA ORGANIC certified products must come from farms that do not grow with synthetic pesticides, chemical fertilizers or genetically modified organisms (GMOs). USDA ORGANIC meat, egg and dairy products cannot include growth hormones or the overuse of antibiotics, and livestock are required to have year-round grazing and be given non-GMO feed. USDA ORGANIC farms cannot have had any prohibited substances on their land for three years prior to qualifying for USDA ORGANIC status. GMOs (genetically modified organisms) are living organisms in which the genetic materials have been artificially changed in a lab through what is known as GE (genetic engineering). Estimates state that GMOs are in as much as 80 percent of conventionally processed food. GMOs were created for a variety of what were once seen as benefits (better growth, improved drought and pest resistance, more nutritional value) without a full understanding of the risks (health problems, environmental damage, violation of farmers’ and consumers’ rights). There is no mandatory labeling for GMOs. The Non-GMO Project is a nonprofit organization focused on protecting the non-GMO food supply and giving consumers an informed choice. 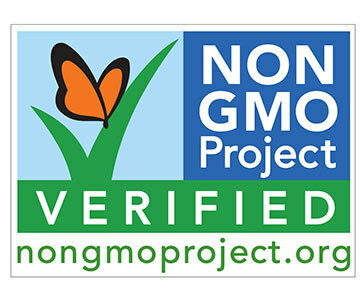 It offers a third-party verification program and the foods that become verified carry the Non-GMO Project label. RESOURCE: You can search by brand, product category or name on the Non GMO Project website to see if the products you love are there, or to find alternatives. Other products on the store shelf that are labeled “GMO Free” are NOT legally or scientifically defensible or verified by a third party. Those products may or may not be GMO free or may not adhere to a single set of standards. This does not mean the product manufacturer is untrustworthy. It may mean that they simply haven’t pursued getting third-party verification. RESOURCE: The logo list above is not inclusive, as there are thousands of brands and products. We could only select some of our favorites, but there are so many more. You can see them at here. 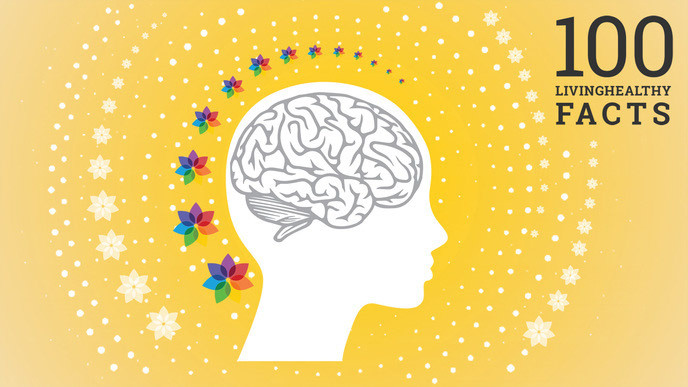 You're 93 facts away from becoming smarter and better looking than all your friends.